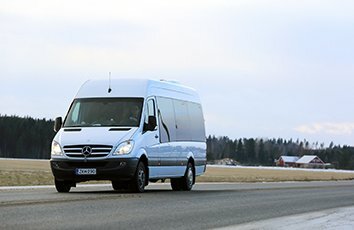 Our minibus services are affordable. We have all kinds of quality vehicles to meet any transport needs you might have. Our services cut across corporate,private, short or long distances as well as tours and holidays. Ellesmere port minibus hire is your best bet when it comes to hiring a travel service. We are the leading provider of coach hire service in the UK. With Ellesmere port minibus hire, there will be no cause for any breakdown. Other coach tour companies and coach brokers could come with low cost, but there is no certainty that you won’t experience a breakdown. The services of coach brokers come at a cost. That’s why it is advisable to contact your service provider directly as their prices are affordable and come with efficient customer support. For all your transportation needs ranging from car hire, coach or minibus hire, ensure you get in touch with Ellesmere port minibus hire. We would give you affordable prices and packages. Call us now or fill our online form to make arrangements for coach hire.